PCB design can be expensive, but it is a really important part of creating any sort of tech product. As a business owner, it is important that you know that there are ways of cutting costs during this process. 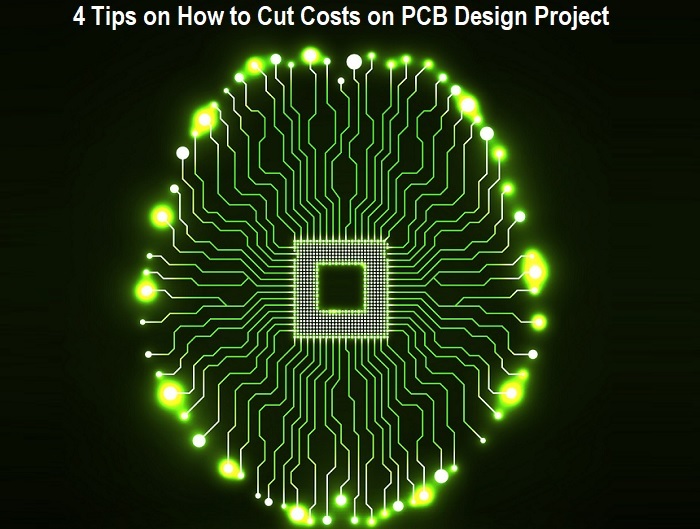 Here, we are going to talk you through some of the most effective ways to cut costs on PCB design. Keep reading if you would like to find out more. Although some of the best design packages can seem like a huge cost to your business, you need to think about how much they will benefit your PCB design and save you money overall. How many times have you gone to production only to find out that your PCB is not functioning properly? When you have a good PCB design software package, you can be in control of the PCB pricing and ensure accuracy. Some software packages even offer you the chance to compare the prices of components, so this is something to think about if you want to cut costs. Once you get past the initial design stage of your PCB project, you will need to send it off to an assembler. You will find that there are many different companies who seem to be offering low-cost solutions, but this is not always the case. It is important that you do your research and compare prices in terms of manufacturing. You should also find out about the risk involved with each assembler to ensure that you don’t waste any money on a faulty product. Cutting costs is not too difficult as long as you know how to in terms of your PCB design. When you are using some of the best software out there, you will find that you have the option to run a simulation. This gives you the opportunity to test out your PCB in real life and see if it would actually work. Simulations like this are really valuable if you want to avoid any mistakes and cut costs. You should definitely try out some simulations on your PCB as you go through the design process if you want to be able to cut costs on the entire project. Our final tip for those who want to cut costs on PCB design is to prepare a complete BOM. A BOM is the bill of materials and it includes all of the materials that you are going to be using for your PCB. Of course, your manufacturer might not always have all of these materials to cover the project, so you are going to need to think about some replacements. If you can think of these in advance, then you will save money and time during the whole process. Make sure to try out some of our ideas if you want to cut costs on your PCB design and end up with a successful project.